Three Poems by Donal Mahoney: "I Feel Like James Brown," "Bears Starving in the Woods," and "The Human Condition"
Donal Mahoney lives in Belleville, Illinois. He has had poetry and fiction appear in various publications in North America, Europe, Asia and Africa. He has been nominated for several Best of the Net and Pushcart prizes. More of his work can be found at http://eyeonlifemag.com/the-poetry-locksmith/donal-mahoney-poet.html. 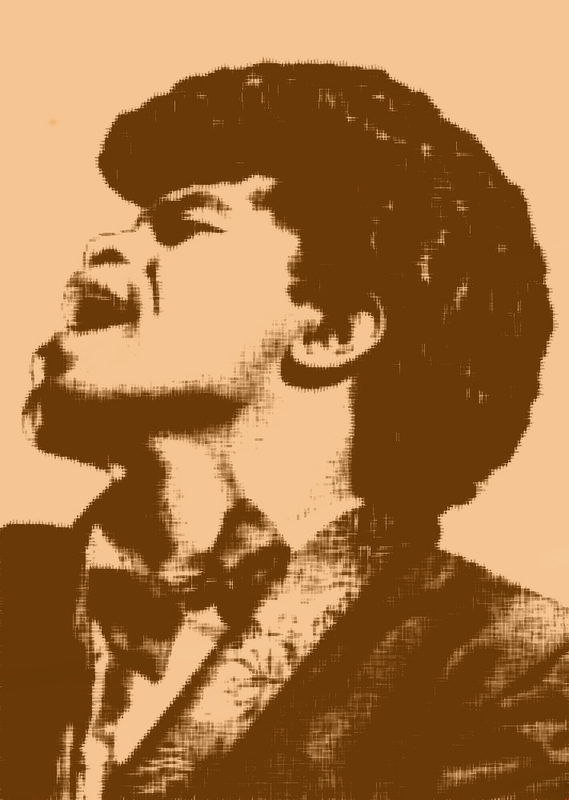 to the music of James Brown. I feel good like James today. Wonder what my problem is. but never wanted to go to work. I told him I felt like James Brown. Anything he could do to help? and I'm my old self again. gobbling his bacon and eggs. Bears are starving in the woods. Too many cubs, too little food. There’s a plan to feed them. Did I forgive her, you ask? Why wouldn't I forgive her? she's been dead for years. Our long war died with her. Did I attend her funeral? I'd have been a distraction. the repose of her soul.